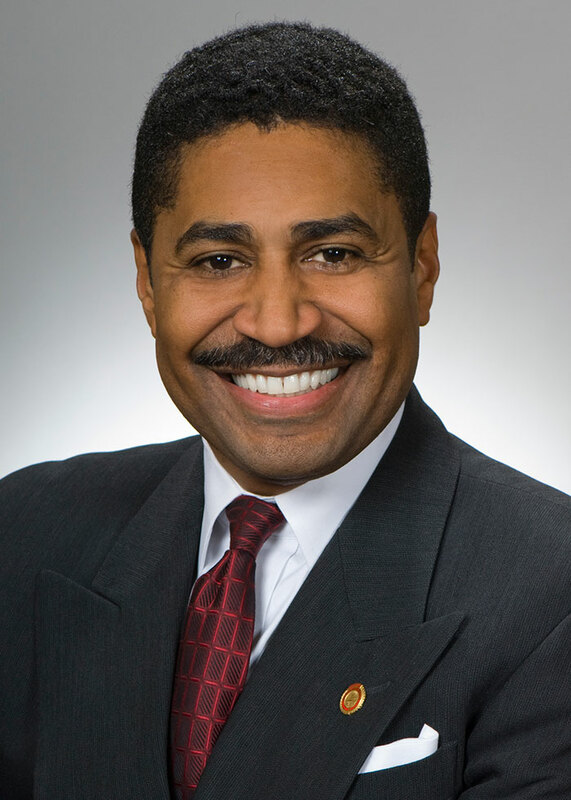 House Democratic Leader Fred Strahorn returned to the Ohio House in 2013, after serving as State Senator for the 5th district from 2009 to 2011 and Senior Political Advisor to the Ohio Democratic party from 2011 to 2013. He previously served citizens of the greater Dayton area as state representative from 2001 to 2008, including two years as House Minority Whip, before term limits prevented him from seeking reelection. Leader Strahorn has served as vice president of government affairs for the Ohio United Way, in addition to managing residential properties and selling real estate.